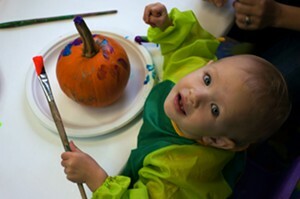 Toddler Time | ArtisTree/Purple Crayon | Arts & Crafts | Kids VT - small people, big ideas! Price: $5; $20 for a 5-visit punchcard. 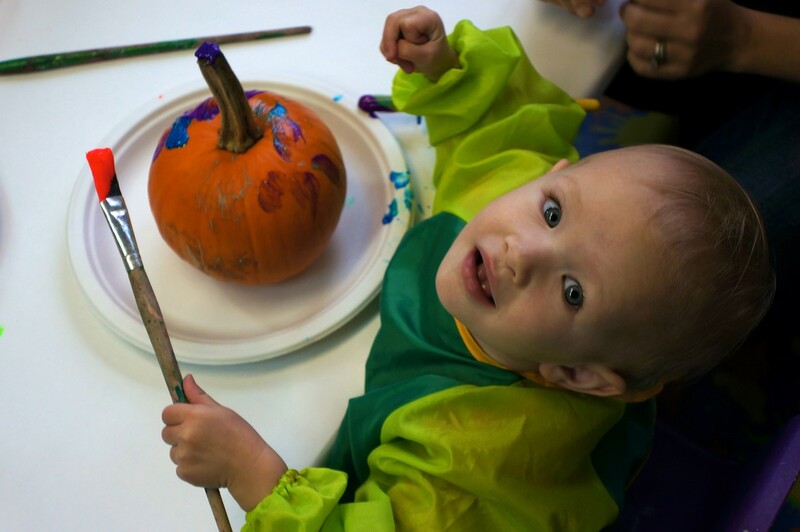 Little ones immerse in art projects and free play activities, stimulating socialization and motor, language and cognitive development. Ages 4 and under with adult caregiver.